Thanks for the opportunity to contribute to your website. I’ll start with some background first. My wife is a qualified natural aesthetician and has studied herbalism, aromatherapy and Chinese medicine as part of her training. My background is as a nurse who also studied energy healing, namely Reiki. Prior to the birth of our children, we had made the decision to not immunize them. On looking into the epidemiology of the main diseases being immunized against, it was obvious that the mortality rate associated with those diseases began to drop a long time before the introduction of antibiotics. Lifestyle factors and hygiene seemed to be the main contributors to the decline in mortality rates. So we decide not to immunize them. This meant that we had to be extra vigilant to their health needs and protect them from the diseases they were likely to be exposed to. All ingredients were combined together in a food processor until smooth and then refrigerated until used. They had one teaspoon at least twice a day. Our oldest son was nineteen when he had his first antibiotic. He reported to us that he also used the GLH (garlic, lemon, honey) mixture in addition to the chemical treatment. Our eldest daughter, now 21, had antibiotics once when travelling in Vietnam at the insistence of her chaperons. The other two children have never had antibiotics. They have all had the normal childhood diseases: measles, chickenpox, glandular fever, scarlet fever and a couple of others. The GLH remedy has always been our first line of defense. A couple of drops of thyme essential oil. 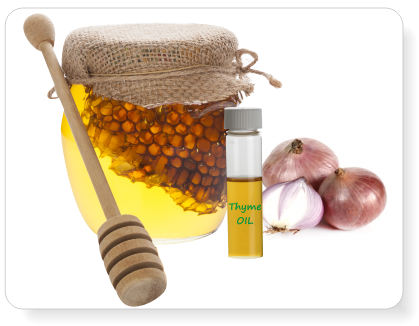 Mix all the ingredients together in a bowl and allow the honey to extract the juices from the onions and then refrigerate. Draw off the liquid, add the thyme oil and discard the pulp. This was very effective in reducing the effects of the scarlet fever and we always used when someone had a sore throat. As babies the remedies could not be administered orally. Each of them was breast fed until the ages of 3-4 years of age. If they developed a snuffle, cold or signs of fever we would emaciate garlic with a little olive oil and rub it onto the souls of their feet. The smell of garlic on their breath testified to the effectiveness of absorption through the skin. We also added honey to supplement the breast feeding and relied on my wife’s developed anti-bodies passing through the breast milk. We have also used honey in the treatment of burns. We lived in a remote area at that time, and our youngest son fell onto the side of the wood-heater and severely burned his chest, arms and hands. After putting the effected parts under running cold water for close to an hour, we dressed his wounds with lavender oil and honey. In between dressings, he had oatmeal baths and washed his skin with honey. Kids love washing with honey because they can eat the soap. He is now 17 and has no scarring on his hands or arms and minor scarring on his chest which is only visible during summer when he tans. All of the children regularly washed their skin with honey throughout their childhood. It was expensive but they all now have beautiful skin and have not had the teenage associated problems with acne. 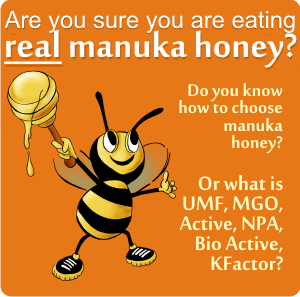 I hope this provides your readers with some useful ideas on what they can do with honey. It isn’t just used to spread on your toast. 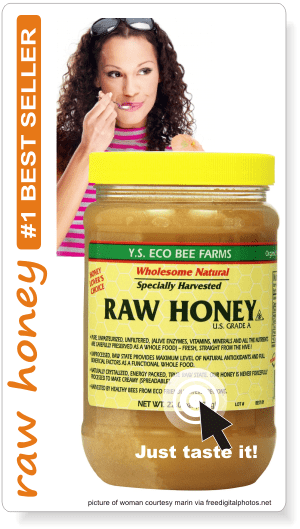 Honey is so full of healing properties that it should be more widely used. My immune markers are high and i have problems like neck stiffness and legs are stiff also to the extend i have pain went i squad down. Have you tried curcumin? It’s an excellent anti-inflammmatory. 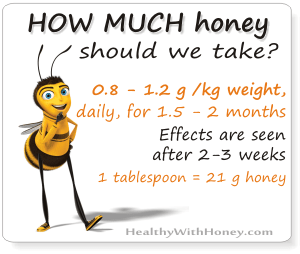 Here is in combination with honey, but you should probably take higher quantities. The golden honey. What is turmeric good for? And of course, detailed medical tests needs to be done to find the root of the problem. Phil Myers, I love your post! Only lately have I become aware of the wonderful qualities honey has. My husband is a prostate cancer survivor since 2005 and when his “markers” begin to rise he goes on Chemotherapy. He found out he has cancer in his bones when they found the prostate cancer. The prostate was removed but left him with a host of medical issues including the cancer in his bones which they say he will have for the rest of his life. We are ages 68 and 70 and I am just now beginning to explore the use of herbs and natural healing methods. I would gladly welcome any suggestions you would be willing to share. I want to see the cancer gone and want to learn what I can do to at least get it in remission. Thanks for hearing me. 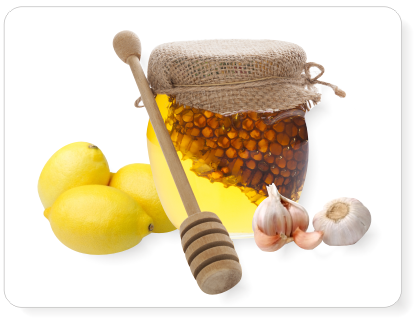 Paula B.
Phil is a great guy from Australia, who decided to share his experience of using Lemon-Garlic-Honey. He sent me this beautiful article and I decided to publish it immediately. Unfortunately, I haven’t kept in touch with him. All I have now from him is this address http://finditnow.net.au/wpbiz/spirit, as he put it there. If you want to talk to him, maybe you can reach him on that site. 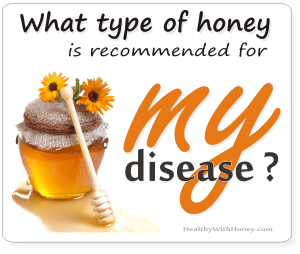 As for cancer, please see the “cancer” category from this site, it offers some good info regarding lots of alternatives, from honey to various other natural products. From what I have read, the first steps would be to completely eliminate animal proteins and sugar from the diet. Completely. Then find the best natural treatment for the disease and step 3, probably the most important one, work with your inner self. Cancer is not a disease which appeared because of an inappropriate diet. A lifestyle is more to blame. Even more, it’s the way of thinking, of feeling, of having certain emotions, of judging yourself and others. It’s a difficult introspection, but in the end it treats the most important part that has to be healed: the soul. 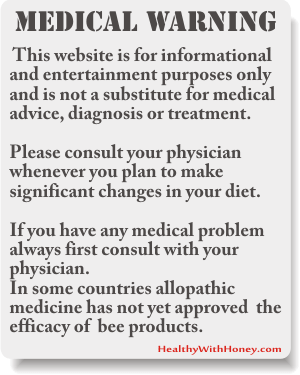 Please keep in mind that trying a naturist approach, implies taking big quantities of certain herbs, that sometimes do not come along well with allopathic medicine. It is better to talk to a naturalistic therapist that has experience and knows exactly what to do, and tell this to the allopathic medical doctor. best wishes to you and your husband!